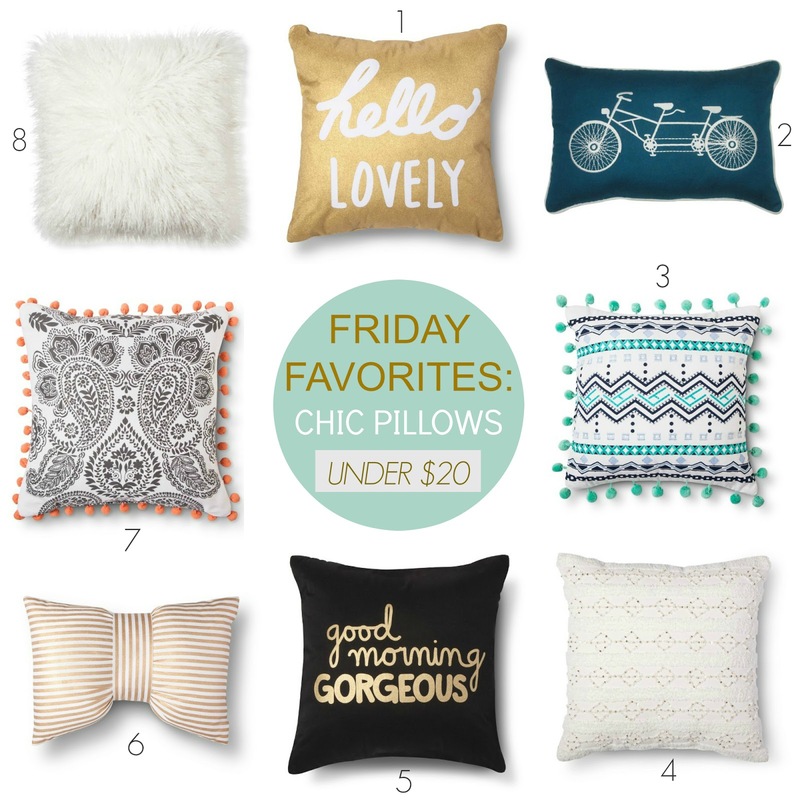 Friday Favorites: Chic Pillows under $20 + Target's New Home Collection! Target's latest home collection 'back to college' is chic and modern, especially if you are on a budget! I was pleasantly surprised yesterday to find new pillows by Xhilaration (the trendy junior brand) that resemble Anthropologie's, except these are all under $20! Unfortunatly a big part of this line isn't available online, but you can use the "search for" on the link to find it at your store, I have a feeling these pillows are going to sell out very fast! Fourth of July is less than two weeks away (gasp!) and my love for all things red, white and blue is high on the radar. I prefer to mix and match solids with pops of patriotic stars and stripes for a fun casual look. 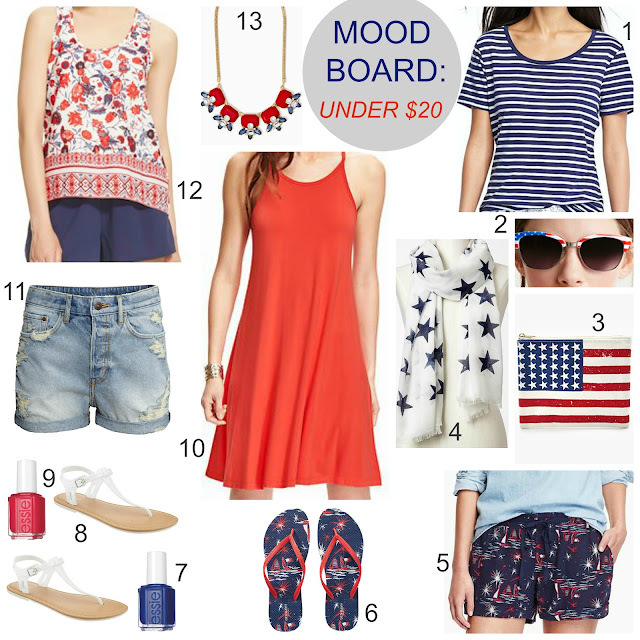 Here are a some finds to rock your Independence Day style for less than $20! Express Sale Favorites under $21 + 5 NEW Sales to Shop! The sales just keep coming and yesterday Express started their semi-annual clearance sale to save up to 70% off original prices! Ever since I moved over a year ago, I am now in close proximity to one of my favorite stores and always stock up on my favorites. I had to restrain myself from purchasing every bag on clearance (especially when they are twenty-one dollars or less! ), AH-mazing quality bags that have that designer look for less. 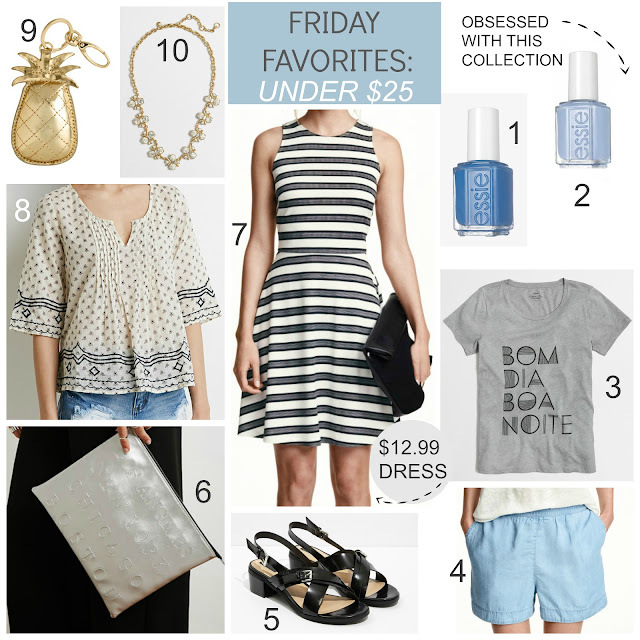 Here are a few of my favorites for less than $21... yes you read that correctly! Check out one of my favorite blogs On The Daily Express for chic outfit inspiration showcasing Express clothing. What's your favorite Express item? 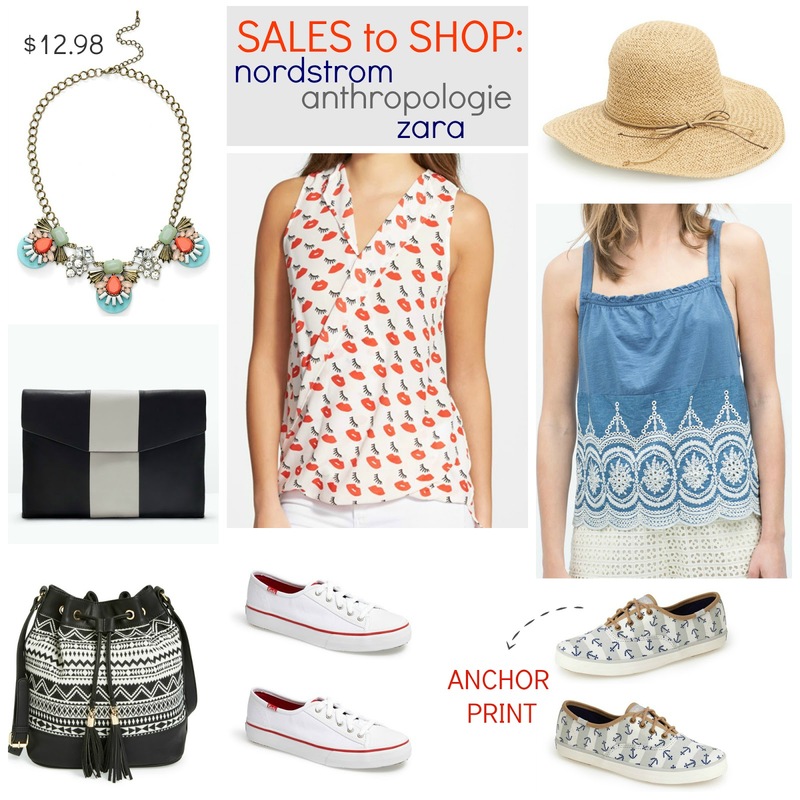 Weekend Summer Sales: Nordstrom, Zara, Anthro + 10 more! It's been less than 24 hours since my last sale post, but I had to share 3 sales worth shopping that started today! Nordstrom, Zara, and Anthropologie's annual clearance events are in full swing and you do not want to miss all of the designer deals at Nordy's! Here's a tip for those who love to shop at Zara, in less than 3 weeks, prices will get slashed again (up to 75%! ), and prices are always cheaper in store. It lineally pays to wait it out, unless you have your heart set on something in particular and don't want to gamble on your favorite being sold out. Happy sale hunting bargain shoppers! Today looks more like the start of a big holiday weekend thanks to huge new sales! You can get stocked up for summer before July 4th arrives. 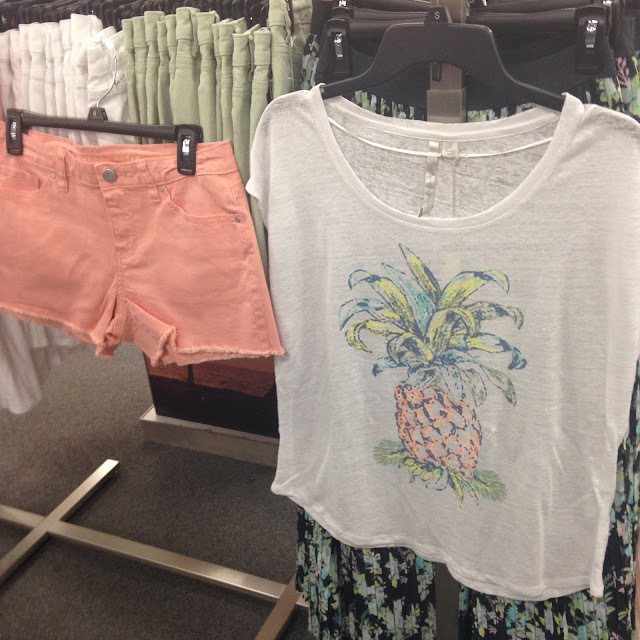 I stopped at Express yesterday and found a few favorites to add to my flamingo and pineapple obsession. I'm sharing all the best sales to shop today, make your list and hit the mall...or the computer because everything is available both in store and online. >> Click on any store/item link to get your shop on! 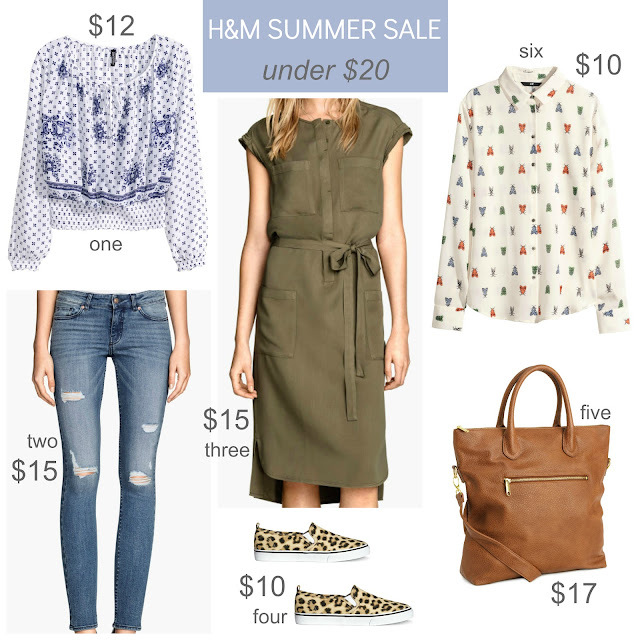 H&M started their summer sale online today and many of my previous Friday favorites are now available for even less! The best part is that you can also score free shipping on orders of $50 or more, most of the time it's either a big sale or free shipping, but not usually at the same time. You can also save big in store, with prices even lower, shop while you can because the best items sell out fast! This morning I made my usual Saturday shopping trip and found aisles and aisles of 50% off home clearance items from their latest collection. Naturally I stopped at more than one location since I have a few stores within 10 minutes of each other. The first store, they were actually marking things down as I was there, while the second store had many items already at 50% off (compared to 30% on selected items). I wanted to share all the pics so you'll know what to keep your eyes out for and remember to scan the items, as most stores don't have the correct signage and prices are usually lower than shown. We are already into our second weekend in June and summer seems to be taking a vacation in Los Angeles because we actually had pockets of rain throughout the week and some very strange weather (similar to Florida from what I hear). While I am anxiously awaiting a new Zara store to open nearby, I found a few Zara look-a likes on my shopping trip, while adding another polish from Essie's collection to my growing addiction. SALES Not to Miss: $12 Denim Shorts + $10 Maxi Dress! Good Wednesday shoppers! While I have been underwhelmed with majority of the sales lately (same stuff on sale at the same stores), today Old Navy added $12 denim shorts to their daily deals and H&M also has markdowns worth checking out, not to mention the adorable travel mug I may have already ordered. LC Lauren Conrad NEW Arrivals at Kohls + Lots of Flamingos and Pineapples! I found so many adorable new arrivals at Kohl's this weekend and thought I would share my in store pics so you can make your shopping list before you hit the stores! The LC Lauren collection was my favorite, pretty peaches and greens with cute pineapple tees. I spotted several flamingo adorned items, it's was like my own person treasure hunt! >> I linked items I could find online but because prices change at Kohls sometimes twice a day plus extra discounts, I won't be adding prices for that reason. 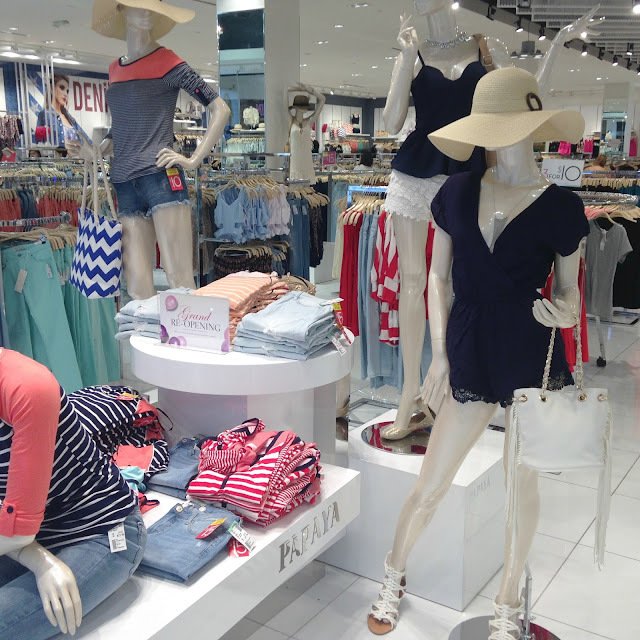 Target NEW Summer White Collection: See 40+ In Store Pics! I was pleasantly surprised to see the latest new arrivals this week and it's a perfect summer white collection. Easy, chic flowy tops and dresses with prices starting at $16.99 (plus, you know they will also go on sale). You must check it all out in person because the fabrics, lace and metallic details are on point. Last week, my store also received the palm black and white collection, fun prints to channel your inner Free People girl. >> I linked any pieces I was able to find available online under each item! 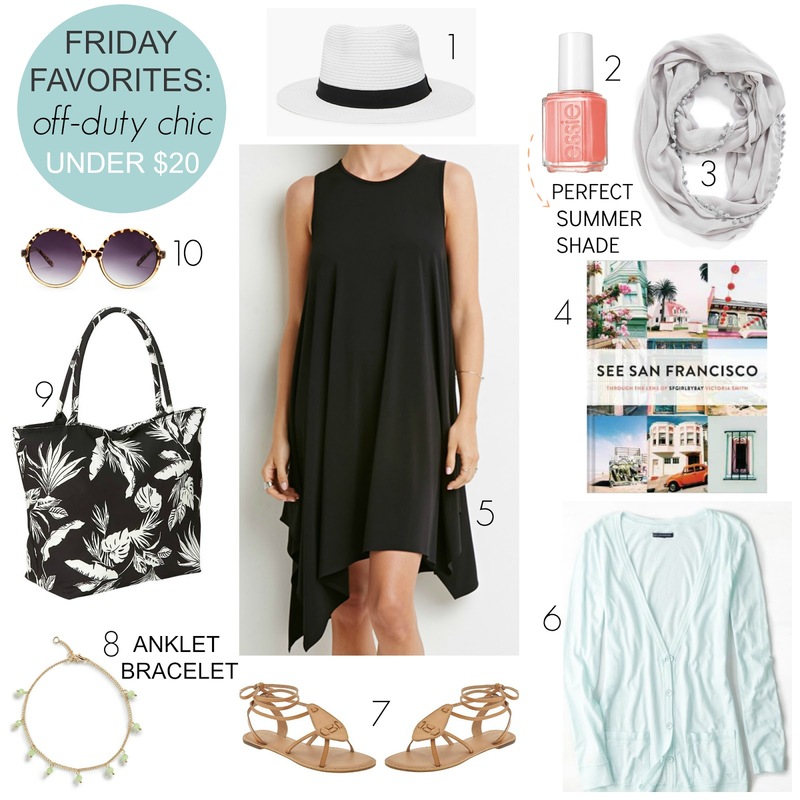 Friday Favorites: Off-Duty Chic under $20 + Weekend Sales! I cannot believe the first weekend of June is already here! While the weather is feeling more early fall than summer, I'm ready to add some lighter hues to my wardrobe while getting back to basic (and oh so chic) black. I think I found the color of the summer this week and anklets are back in a big way this season. I'm a sucker for pretty book covers and when I saw this travel book in person, I knew it had to be mine. Target $7 Summer Beauty Box is Here + $5 Men's Box!! 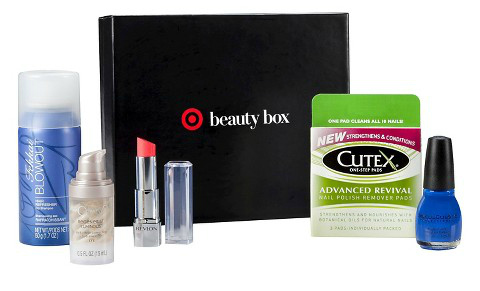 The Target Summer Beauty Boxes are here! This is a one time purchase and includes FREE shipping, you can also score the extra 5% off if you are a REDcard holder. Don't wait, these sell out fast! Thanks to All Things Target for the heads up! Are you excited for the summer beauty box?